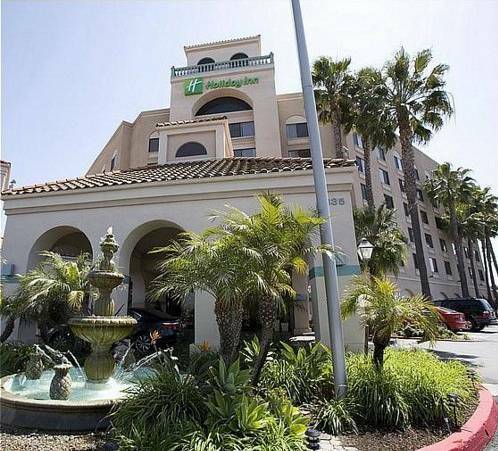 There are ironing boards, and you can remain on top of world events all through your vacation by reading complimentary newspapers offered by Holiday Inn Express San Diego. 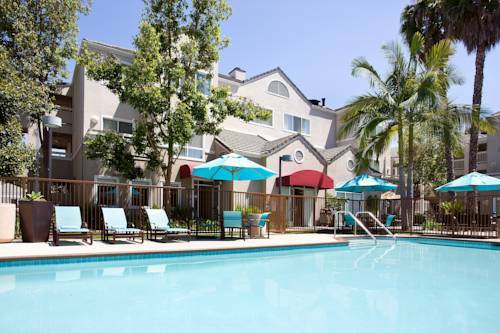 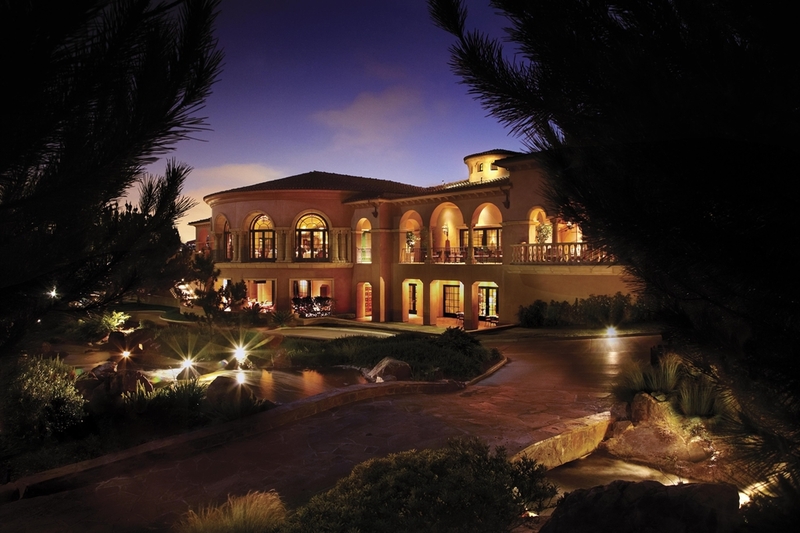 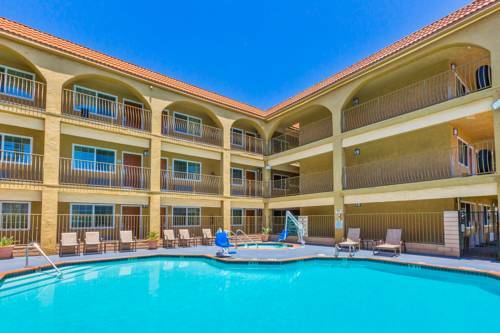 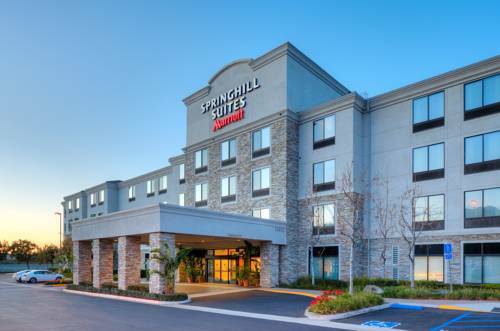 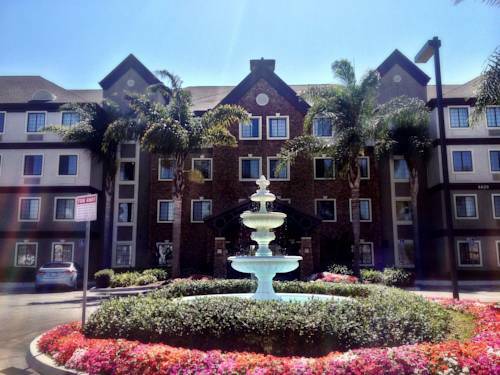 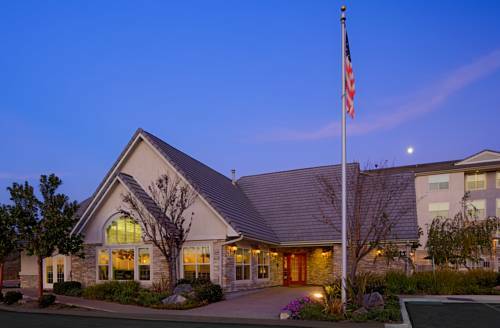 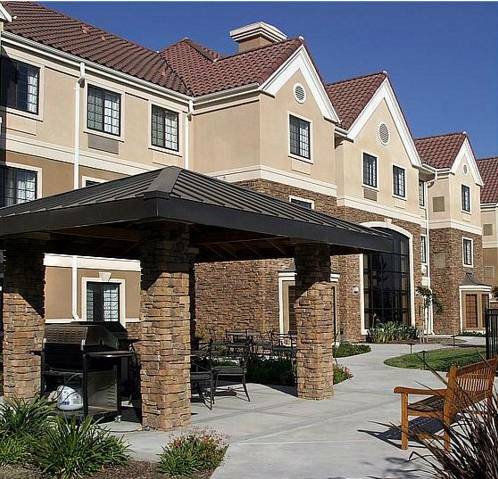 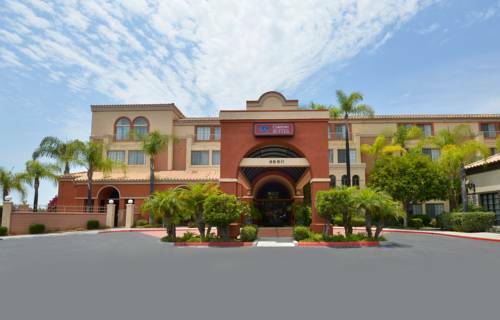 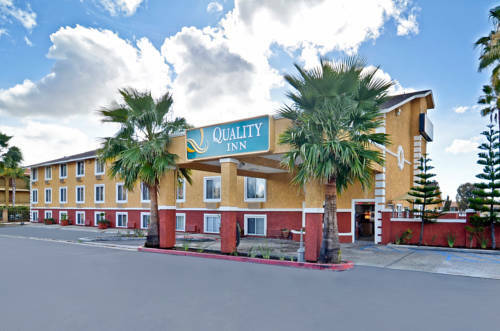 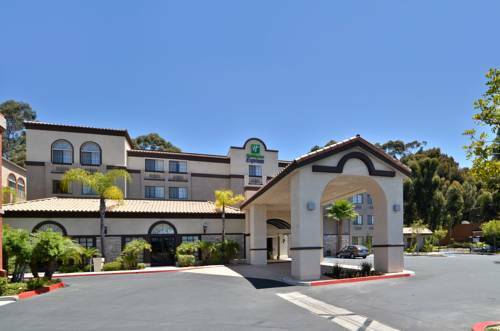 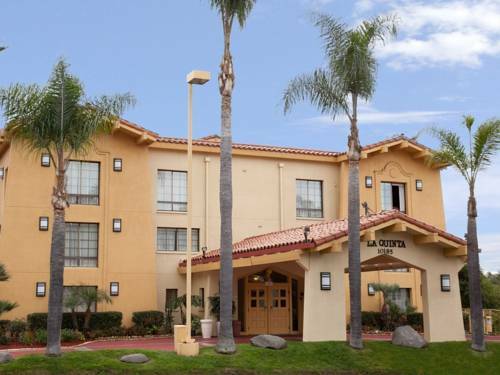 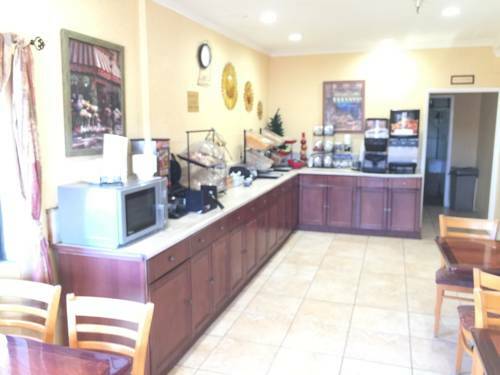 These are some other hotels near Holiday Inn Express MIRA MESA-SAN DIEGO, San Diego. 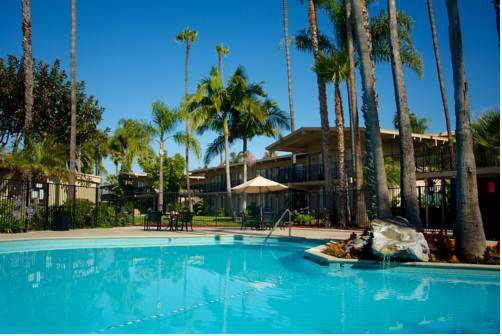 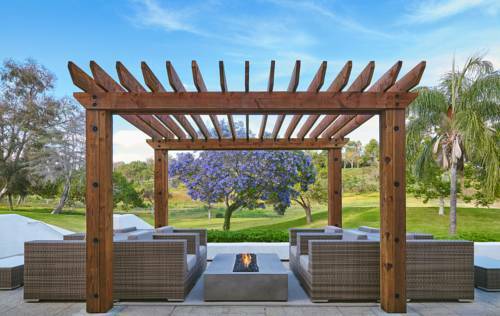 These outdoors activities are available near Holiday Inn Express San Diego.